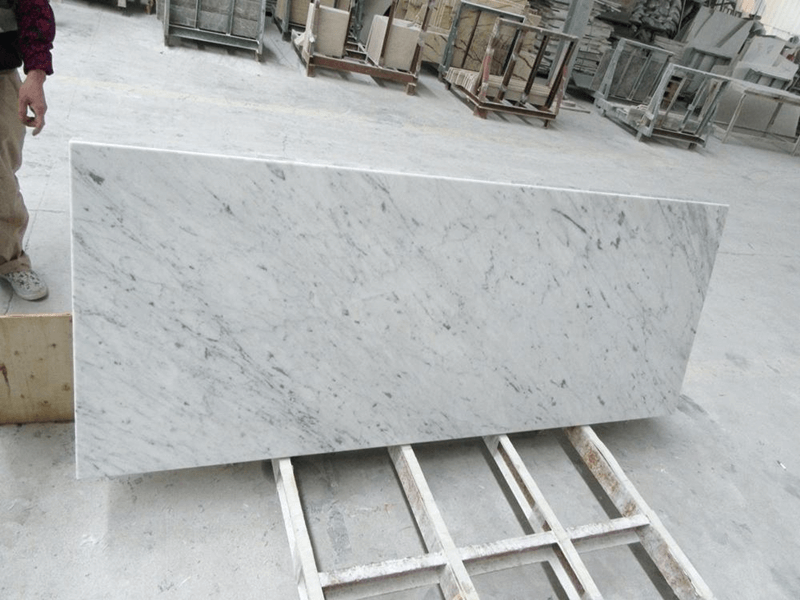 Description:Marble Slab manufacturer / supplier, offering Granite Slab, Artificial Stone, etc. , offering Granite Slab, Artificial Stone, etc. 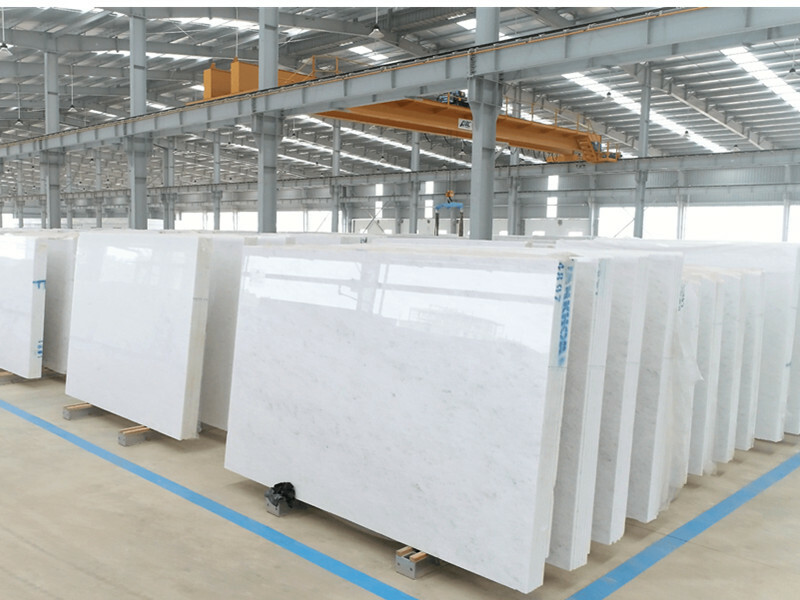 China Manufacturer of high-quality Marble Slab, Granite Slab, Artificial Stone, Natural Onyx, Slate Stone Tile. Please contact us.